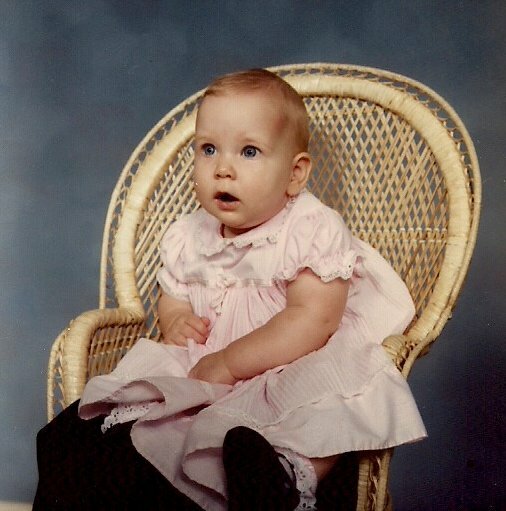 Happy birthday to my adventurous, big-city daughter » Amber H.
Amber in 1986, sometime during her first year of life. The photo is not dated. A friend told me she looked just like the baby on the Gerber baby food jars.